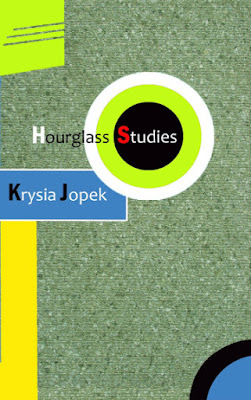 Crisis Chronicles Press is very pleased to announce the publication of Krysia Jopek's stunning new poetry chapbook, Hourglass Studies, on 31 October 2017. "Krysia Jopek’s poems in Hourglass Studies are not so much linear as Möbius: they twist back upon themselves in ways hauntingly familiar, while offering surrealistic flashes of the outré. Reading this book is like having your own Tarot cards read: you find yourself spellbound, immersed in questions and answers, hints and predictions, that all make sense in the end." Hourglass Studies is available for only $7 US from Crisis Chronicles Press, 3431 George Avenue, Parma, Ohio 44134. ISBN: 978-1-940996-46-2. Dimensions 5.5 x 8.5". Perfect bound. Cover design by Dale Houstman. 26 pages featuring 12 poems / studies. Nominated as a whole for a Pushcart Prize. Read sample poems from Hourglass Studies at Meta/ Phor(e) /Play. Read Michelle Reale's review of Hourlass Studies at Rag Queen Periodical. 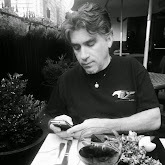 Read John Sweet's review of Hourlass Studies at The Bleeding Horse, Avenged. Read Chris Stroffolino's review of Hourglass Studies at Thing. Read DeWitt Clinton's review of Hourglass Studies at The Café Review. Find Hourglass Studies on Goodreads. The official book release party was November 21st, 7:30 p.m., at The Outer Space, 295 Treadwell Street in Hamden, Connecticut. Krysia Jopek’s poems have appeared in The Great American Literary Magazine, Crisis Chronicles Cyber Litmag, Gone Lawn 19, Split Rock Review, The Woven Press, Columbia Poetry Review, Prairie Schooner, The Wallace Stevens Journal, Phoebe, Murmur, Artists & Influence, and other literary journals. 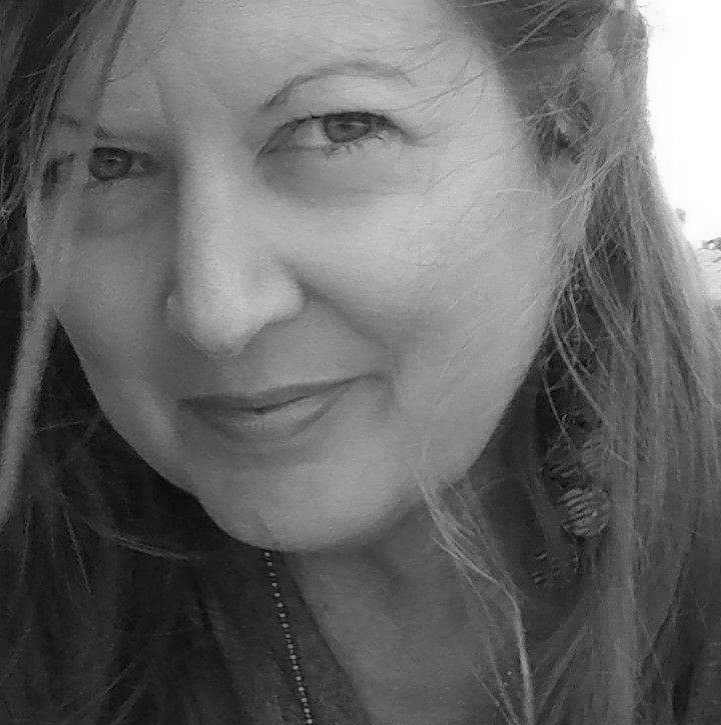 She has written reviews of poetry for The American Book Review. Maps and Shadows, her first novel (Aquila Polonica 2010), won a Silver Benjamin Franklin award in 2011 in the category of Historical Fiction. -BUT- any amount helps. Thanks for your support!